1st Carbon bike - Look KG231 Credit Agricole. Post subject: Re: 1st Carbon bike - Look KG231 Credit Agricole. I tried to locate the correct Flite saddle which was cream coloured with the rear edges of the saddle covered in red kevlar but this was impossible to find. Only major concession to catalogue spec will be a regular seat post as opposed to the Look ergopost. Forgot the finishing and most interesting touch. Official Credit Agricole team bottle. I ended up on the same goose chase as you. 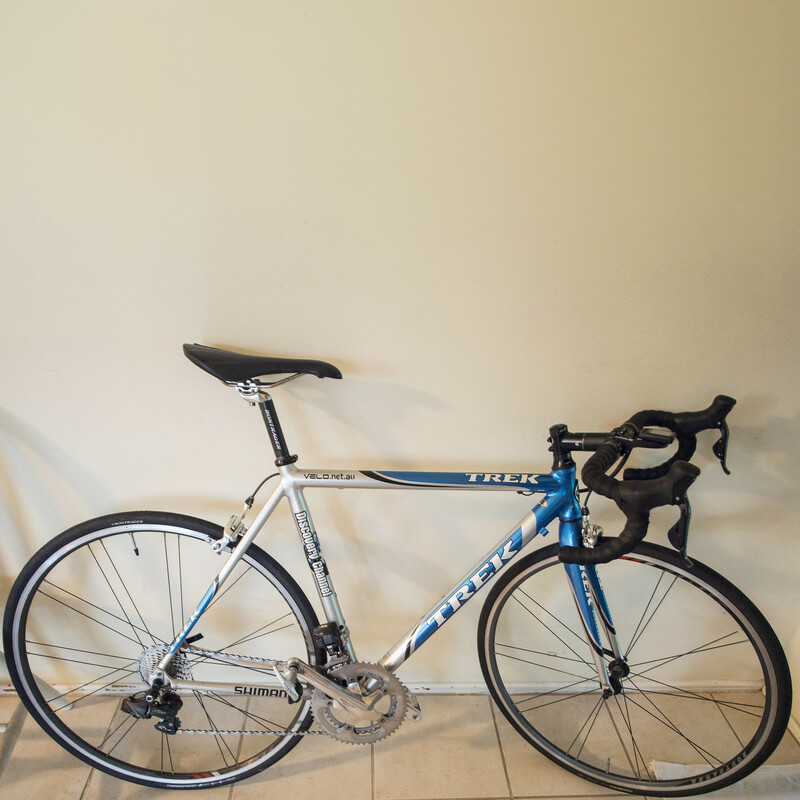 I ended up buying a Trek 1500 SLR in good condition. These came with an Ultegra 6600 groupset but I've been slowly upgrading it to a 7800 groupset with 6770 DI2 derailleurs. Given my brother is a full time bike mechanic I've been able to find some interesting new old stock and I've also been able to get a lot of help with this build. Ultimately, I wanted a 5200 or 5500 but I settled with this due to all the other issues with old carbon frames and particularly the fact that you can't easily detect cracks in carbon frames with a naked eye.